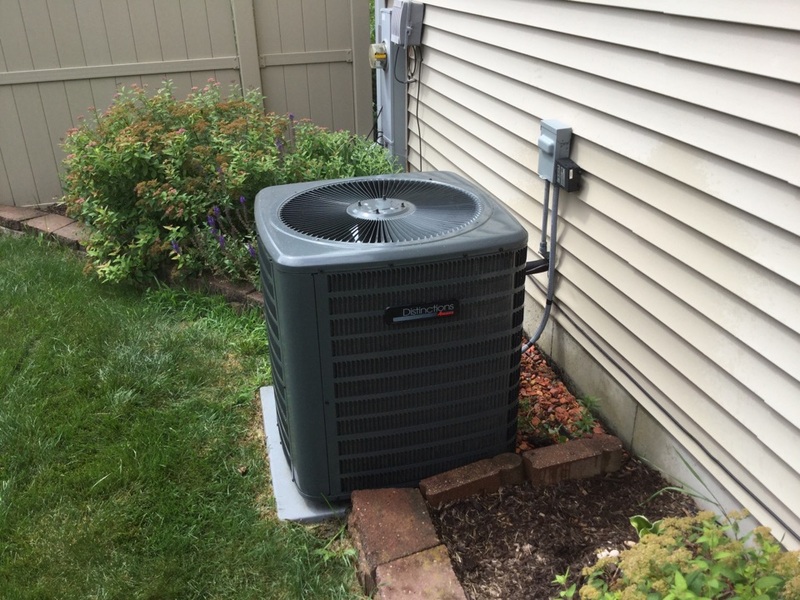 If you are looking at a heating or cooling contractor in Marengo you should call Approved Comfort. 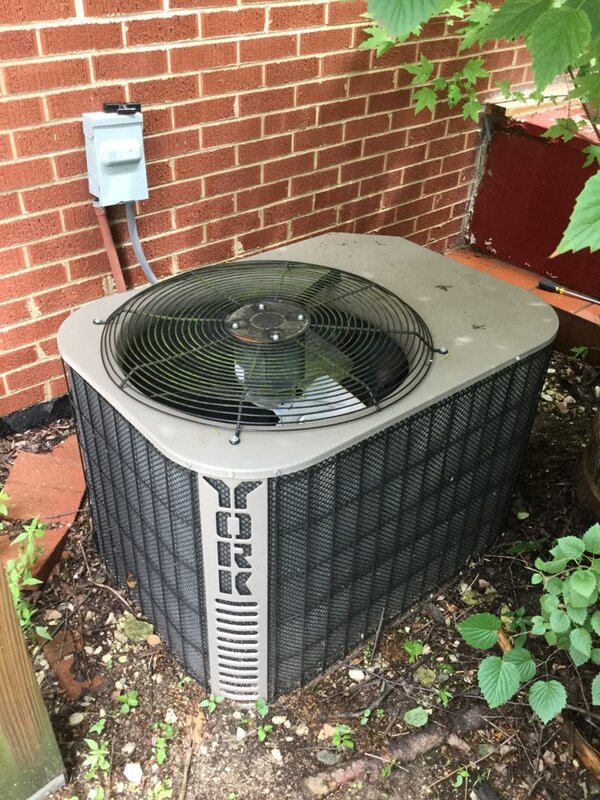 We have been in the business since 1993 and offer our customers a number of benefits, including upfront pricing, integrity, guaranteed satisfaction and honorable business ethics. 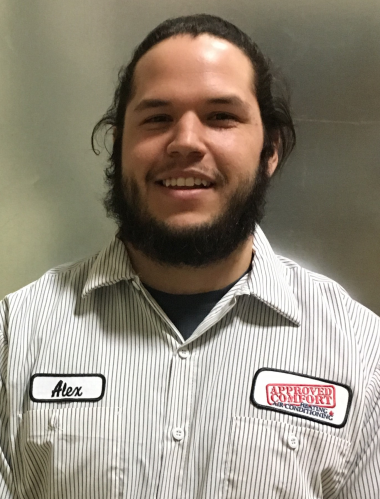 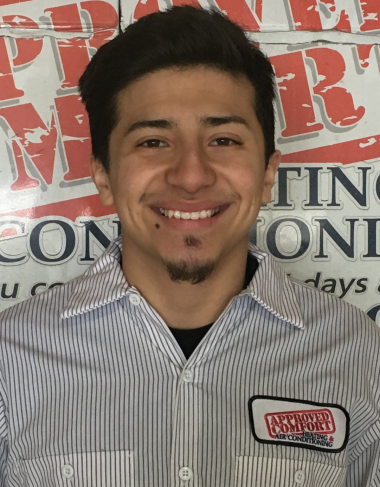 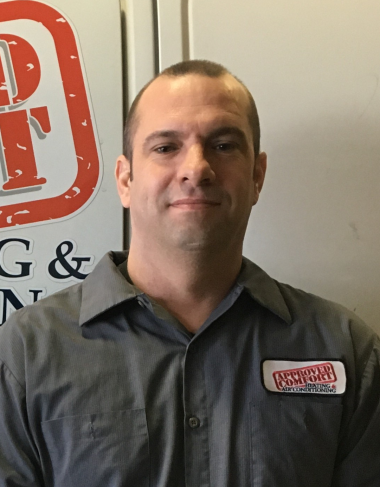 Dan our service technician was awesome. 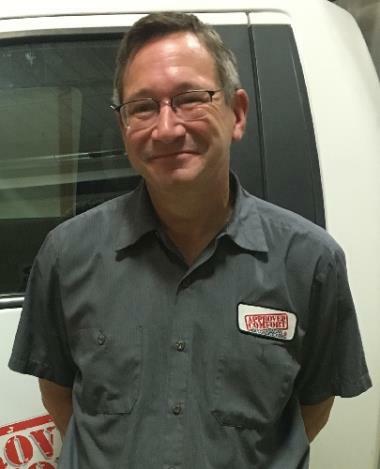 Would welcome him back anytime. 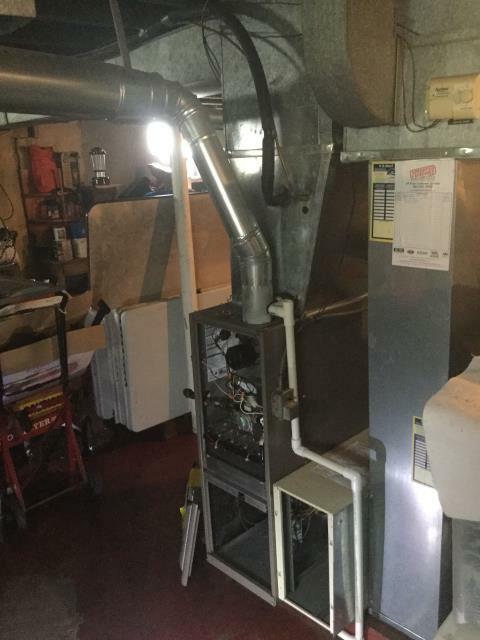 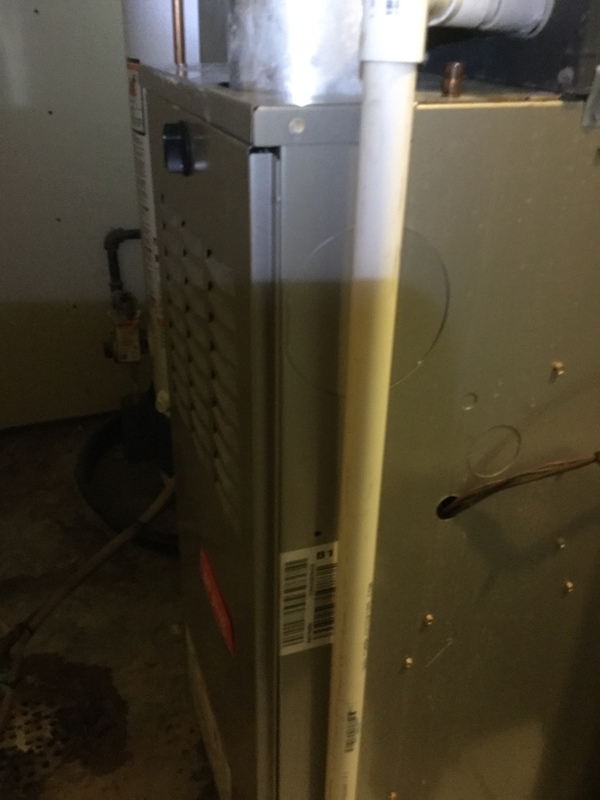 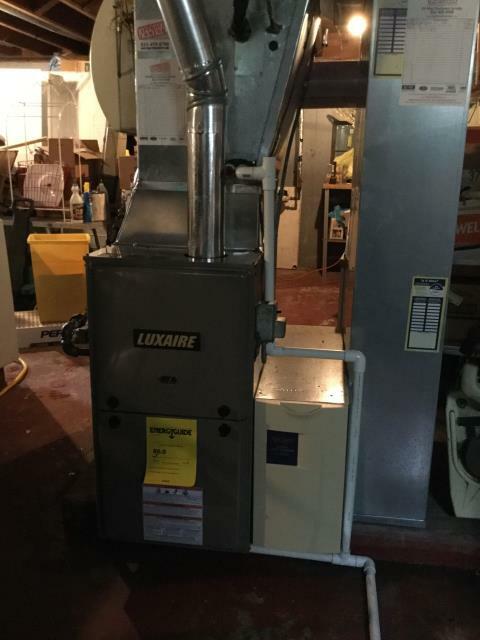 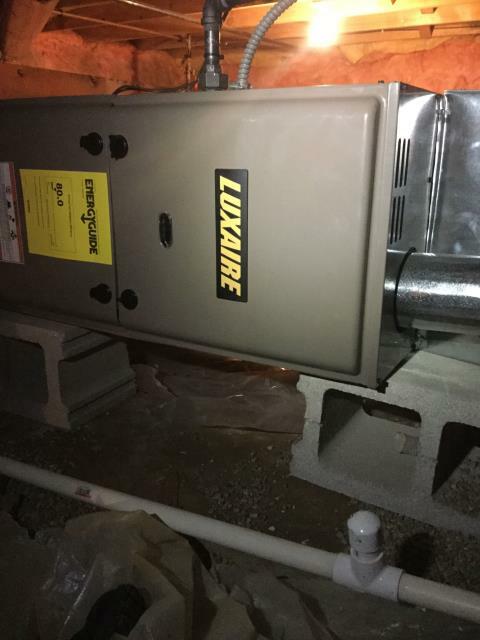 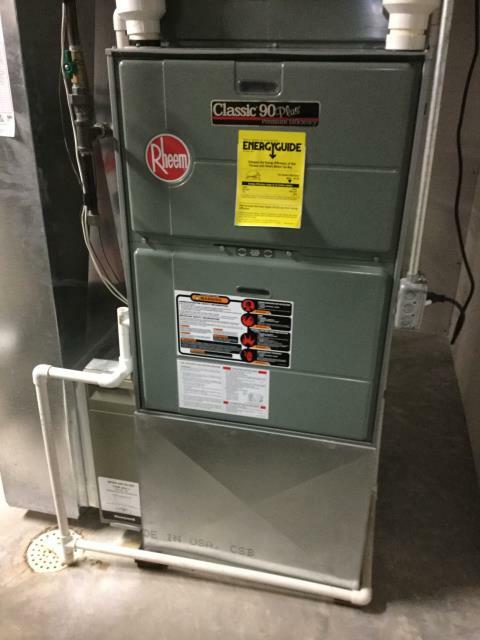 New Luxaire furnace installation quality inspection. 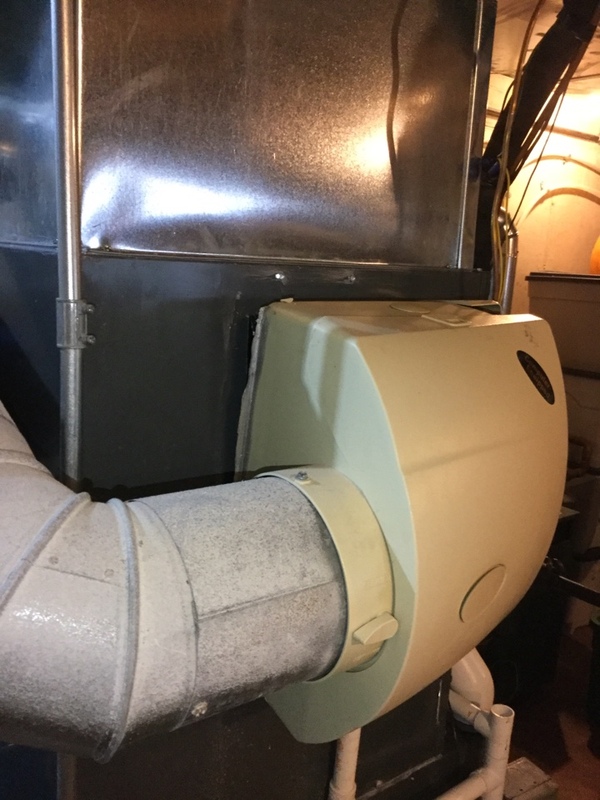 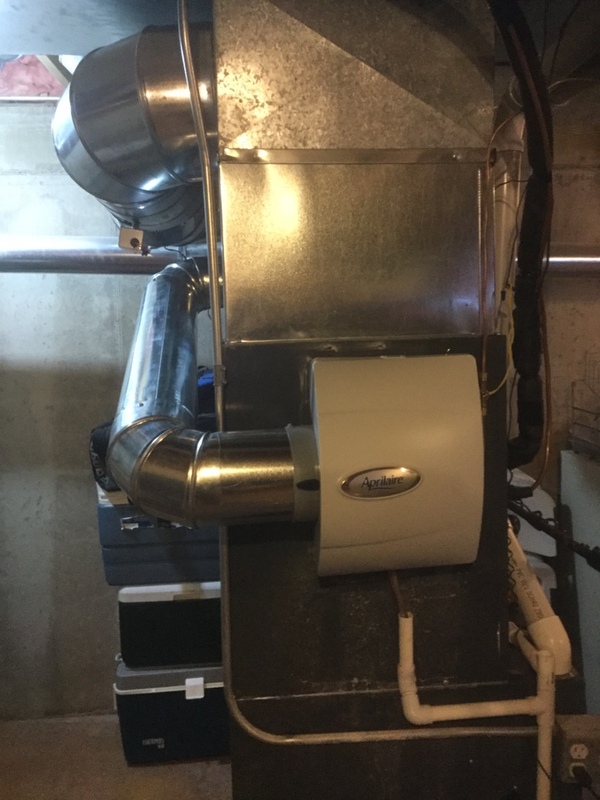 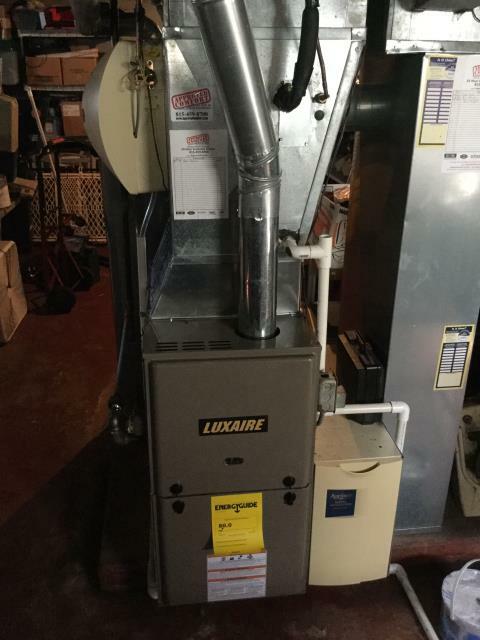 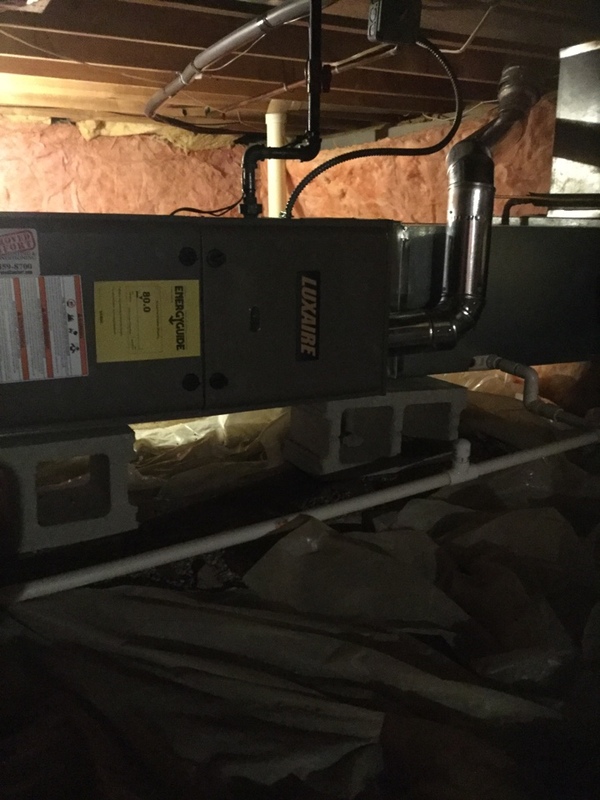 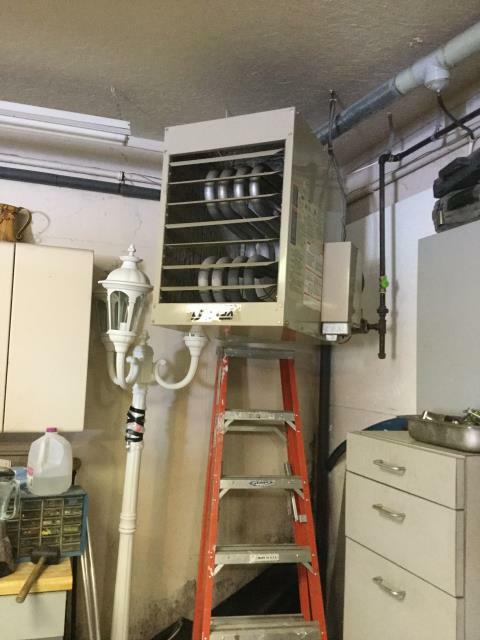 Today we installed a Luxaire to stage 60,000 BTU 80% efficiency furnace along with a new AprilAire programmable thermostat new 4 inch flue pipe and a new transition from coil to new furnace. 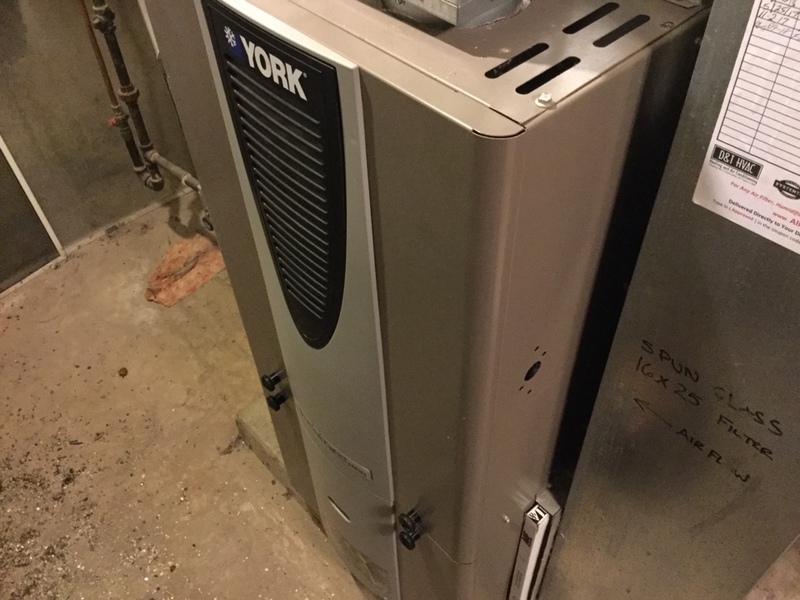 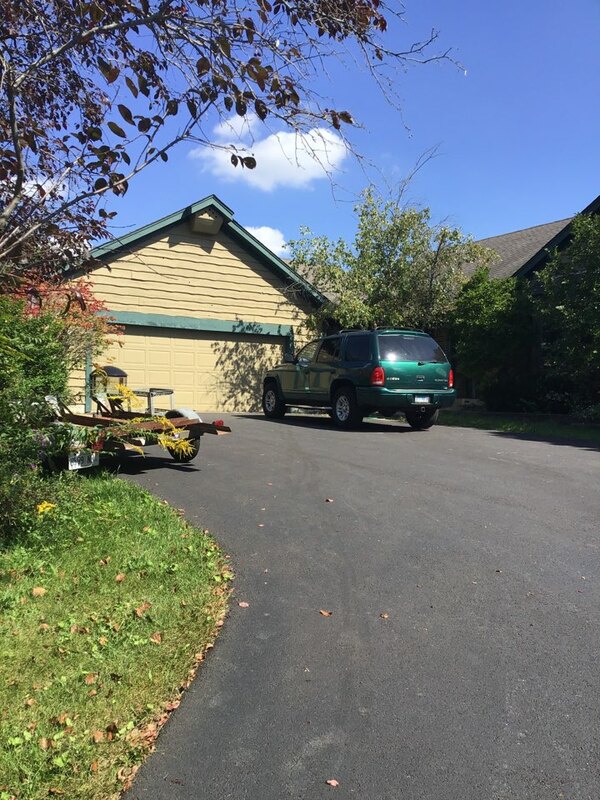 Free estimate for a heat pump system with optional propane system by nearby HVAC home advisor contractor. 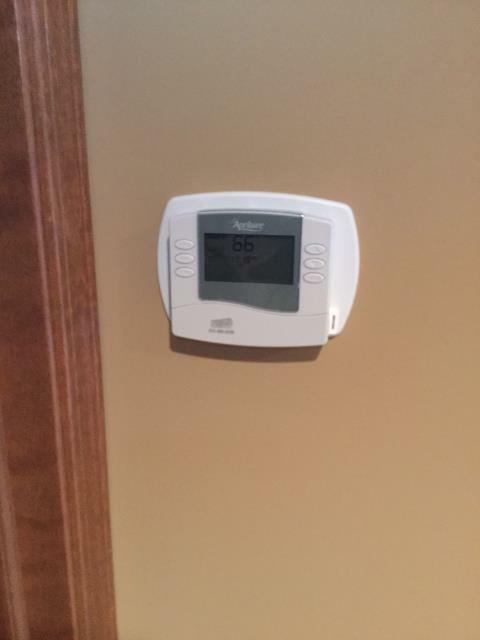 Approved comfort heating and air conditioning. 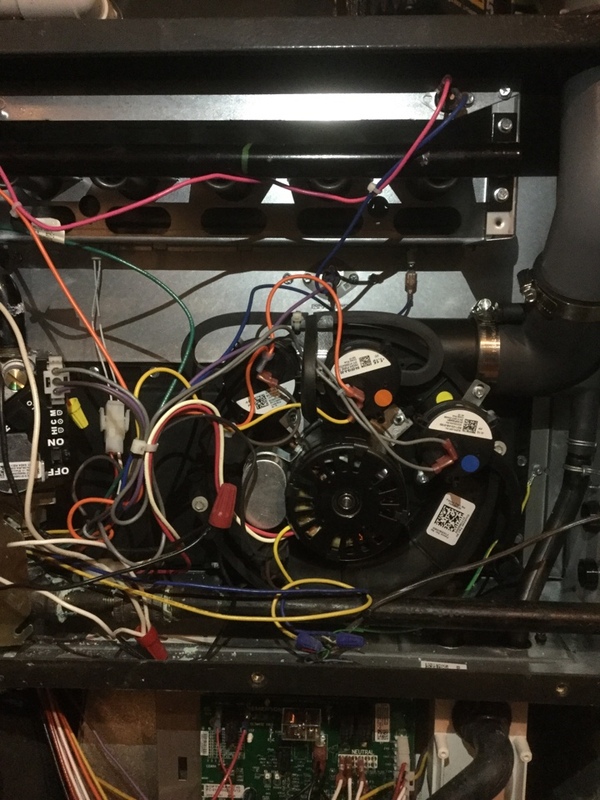 Humidifier repair on 15 year old Aprilaire 600 in Marengo.